Tickets: Adult £6.50 Child (5-16 years incl.) £3.25. 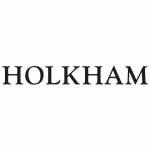 To book online click on the button below, or telephone Holkham Ticket Office on 01328 713111.